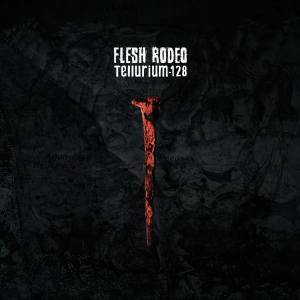 Flesh Rodeo album launch concert - “Tellurium 128”. Flash Rodeo is an alternative metal band from Bucharest, Romania, born in 2010 which blends some Korn and Tool influences into an original sound. Axial Lead, Bucharest-based progressive/avant-garde metal band. "Flesh Rodeo Album Release @ Fabrica" Launch in Bucharest. You can get here description, reviews, address, time and details of "Flesh Rodeo Album Release @ Fabrica" Launch in Bucharest. Visit Bucharest Tips for more Launch events in Bucharest!